Pin It Good afternoon my lovely ladies! Sorry I didn't post yesterday, I was feeling a bit under the weather :[ BUT today I'm back! I figured my favorite Zoya polishes was a good topic for today since they're 50% promo for Earth Day and polish exchange is going on! Zoya Crystal, Faye, Kristen and Paz. 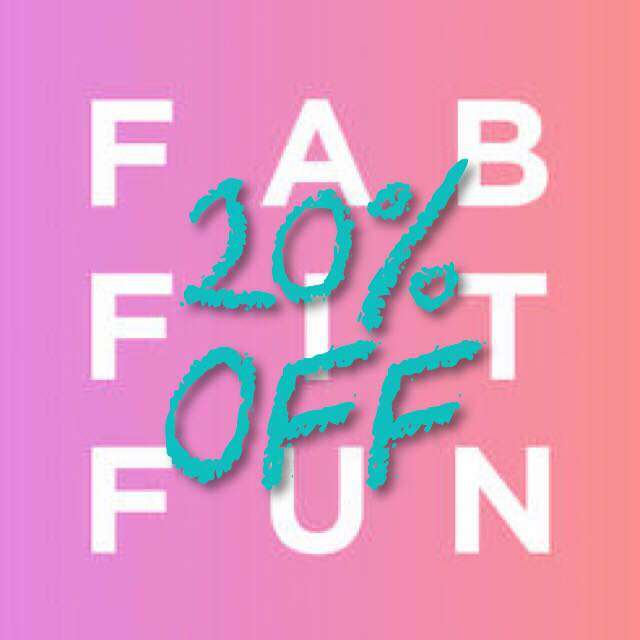 More info about the sale and my personal faves after the jump! 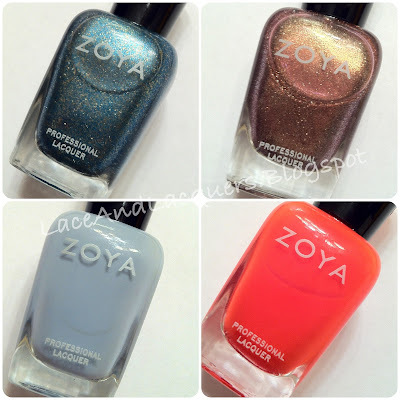 You guys already I know that I have the biggest love affair with Zoya, haha. This is one polish brand I have never had application issues or chipping with. And I'm proud to call a 5 Free and cruelty free brand my favorite! Crystal is a stunner. 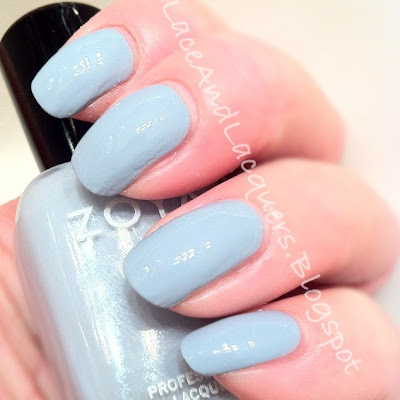 If you like blue polishes you need this in your life. It's a pretty metallic blue with tonnnnnssss of gold flakes packed in it! 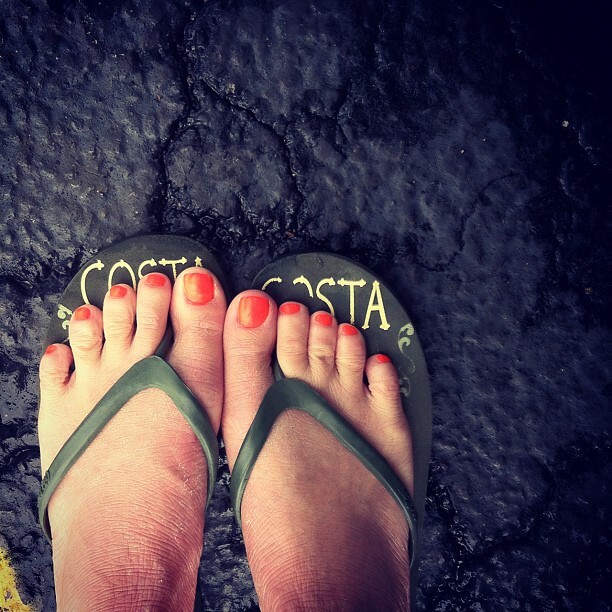 It will take 3 coats to make it opaque because it is kind of a thin formula, but the results are so worth it! Also, if you couldn't get your hands on OPI Absolutely Alice, I'd say this is a good runner up... still different but very similar. Fayyyyye! Oh FAYE! Described by Zoya as: "bronzed mauve with purple and brown undertones flooded with bright gold sparkle". Very true, this polish sparkles like no other! It's hard to capture the fabulous-ness of this polish. It looks purple at some times, pink other times, and sometimes brownish-gold. BRILLIANT! Gosh I love this polish! Yes, it is a dupe of Orly Oui and OPI Rally Pretty Pink. But I'd choose Faye over both the dupes. Kristen is a gorgeous polish. One of my favorites of all time. This is a grey creme polish with blue undertones. Sometimes this polish looks more blue and sometimes it looks more grey, it just depends on your skin tone and the light you're in. 2 coats makes it fully opaque and beautiful! This polish just glows like crazy. It took 4 coats to get it where i wanted to be in opaqueness, if you don't want to build it up - like any neon - layer it over a white. So those are my favorites! I love them because they're not your every day colors, and they are all super special in their own way. NOW on to the 50% off promo information! 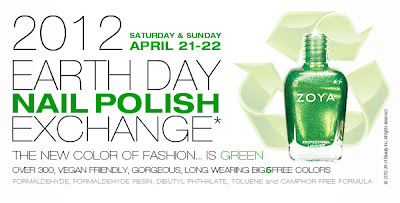 Zoya did it last Earth Day too, they give you 50% off their gorgeous polishes and you send in your gross, nasty polishes for them to properly dispose of! Great exchange I think! No, they won't hunt you down if you don't send them but, why wouldn't you? 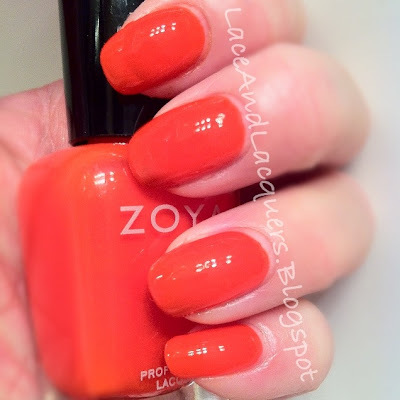 If you don't have a Zoya account yet, why don't you?! If you sign up here, under my link, next time you order (it can't be combined with the Earth Day promo) you can get a FREEEEEE Zoya polish! ANDDD if you order 2 more polishes, you will get FREE shipping! Pretty sweet deal if you ask me! Not to mention they're constantly being their generous Zoya selves and are giving out free points toward free polishes! *screams for joy* I JUST placed my order for some! *happy dance* can't wait! Crystal is pretty! Sorry you weren't feeling well. 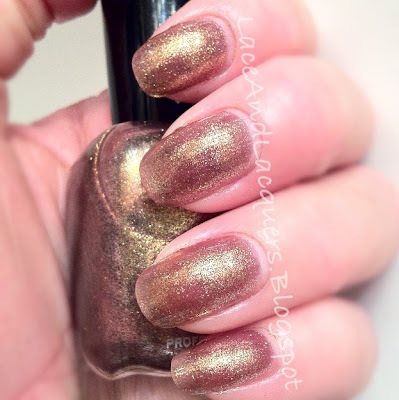 Zoya Kristen looks so beautiful! I LOVE these colors. They are definitely going on my wish list.